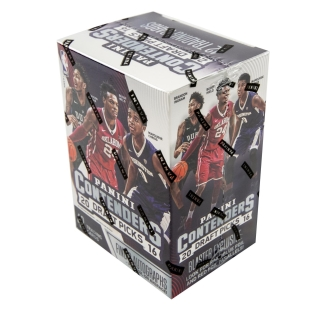 Look for Hot Rookies featuring the first cards of the 2012-13 rookie class. 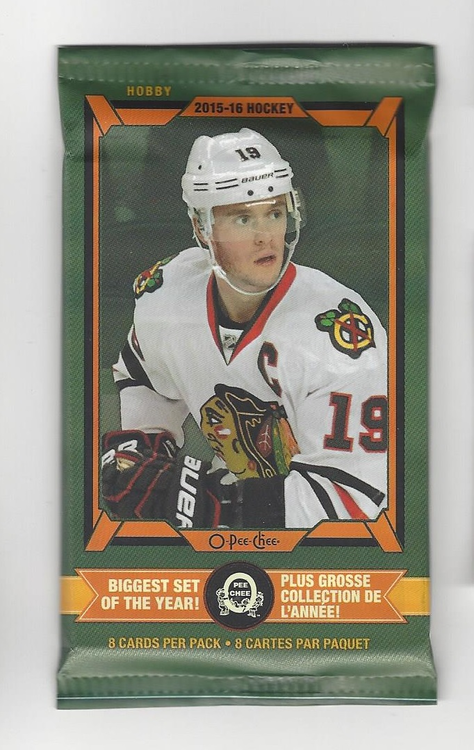 The Franchise Retro set is a retail exclusive insert set featuring players from the Original Six NHL franchises. Look for rare autographed versions. The all new Score Signatures features autographs from your favorite NHL players. - GOLD RUSH: One per pack. - HOT ROOKIES: All new rookies for the 2012-13 Season! 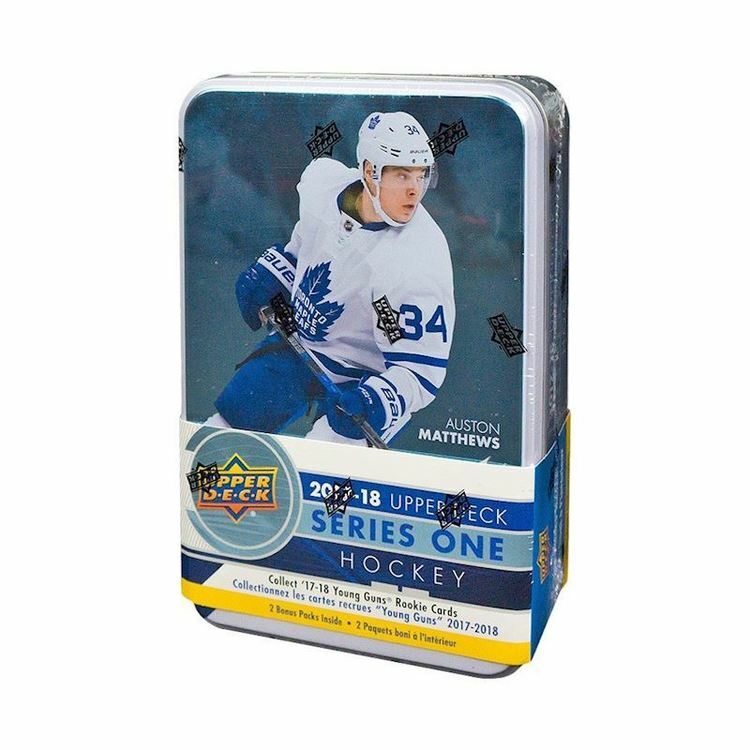 - CHECK-IT: The Check-It insert set makes its long awaited return to Score showcasing the hardest hitters of the NHL's past and present. - TEAM SCORE: Find all new Team Score inserts showcasing the best talent across the league. - FIRST GOAL: Re-live the season with the First Goal inserts, highlighting players netting their first NHL goal. - THE FRANCHISE RETRO SIGNATURES: Available only in retail, the Franchise Retro Autograph set includes the likes of Bobby Hull and Gordie Howe. 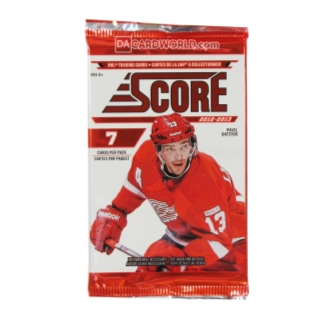 - SCORE SIGNATURES: All new for 2012-13 Score, the Score Signature set features autographs from your favorite NHL players. 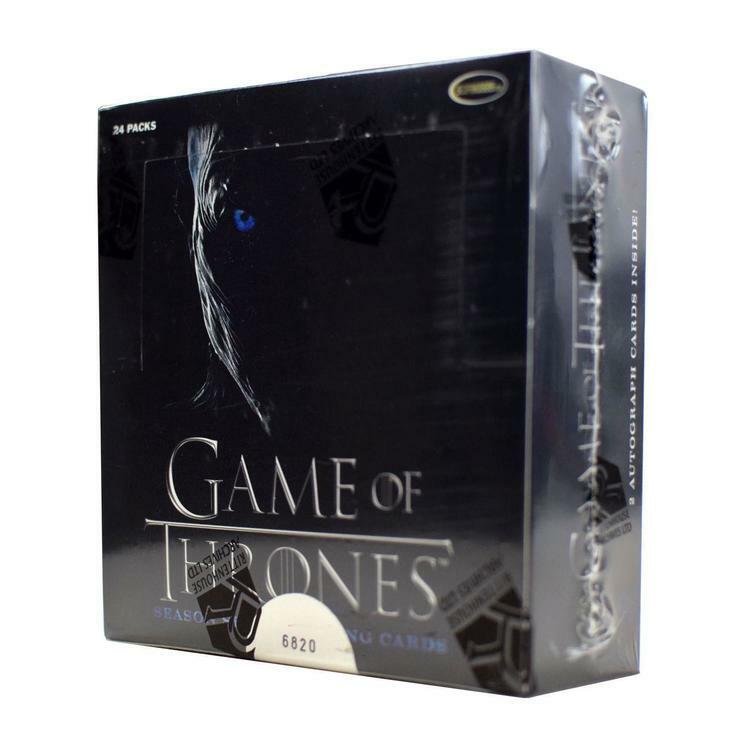 - THE FRANCHISE RETRO: Retail Exclusive! The Franchise Retro set includes players from the NHL's Original Six teams. Some of the greatest players from the NHL's storied past.